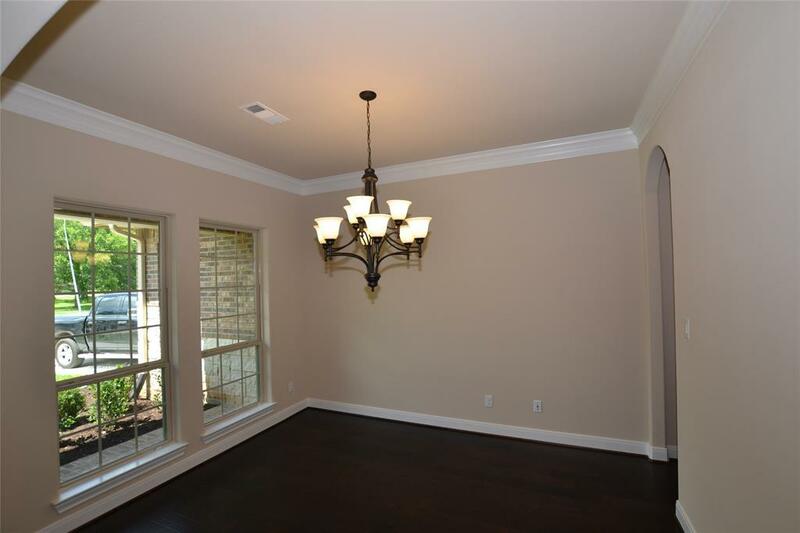 32806 Wall Flower Drive, Fulshear, TX 77441 (MLS #89541123) :: TEXdot Realtors, Inc.
SPECIAL SPRING PRICING!!! NEW CONSTRUCTION on a cul-de-sac street in the new Reserve at Weston Lakes section. 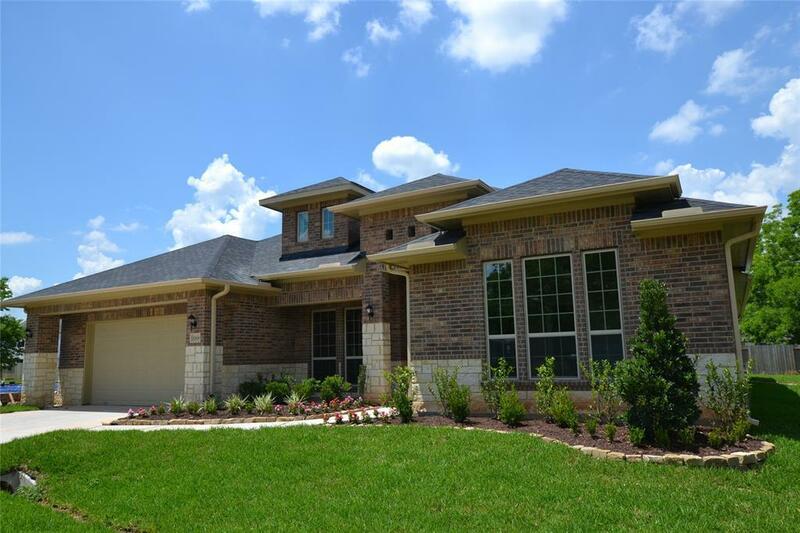 ONE STORY home with 3 bedrooms and optional STUDY/4th bedroom. 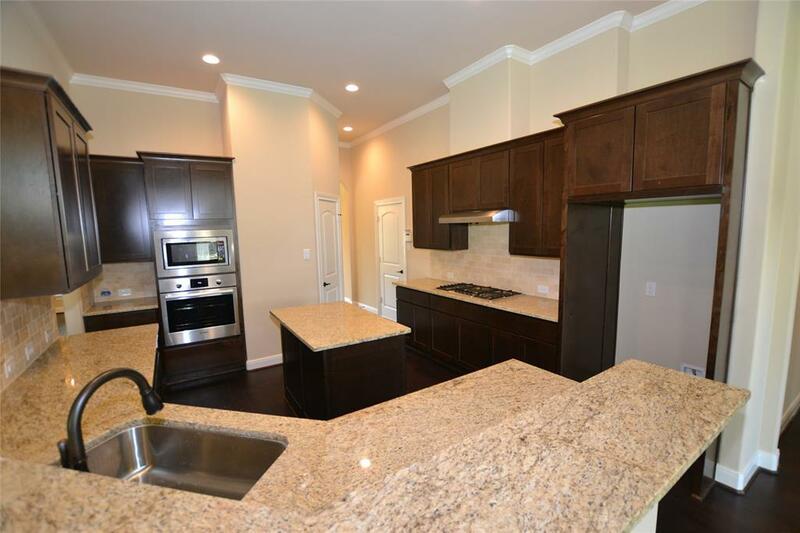 WOOD OR TILE flooring in common areas, GRANITE counters and BOSCH appliances. 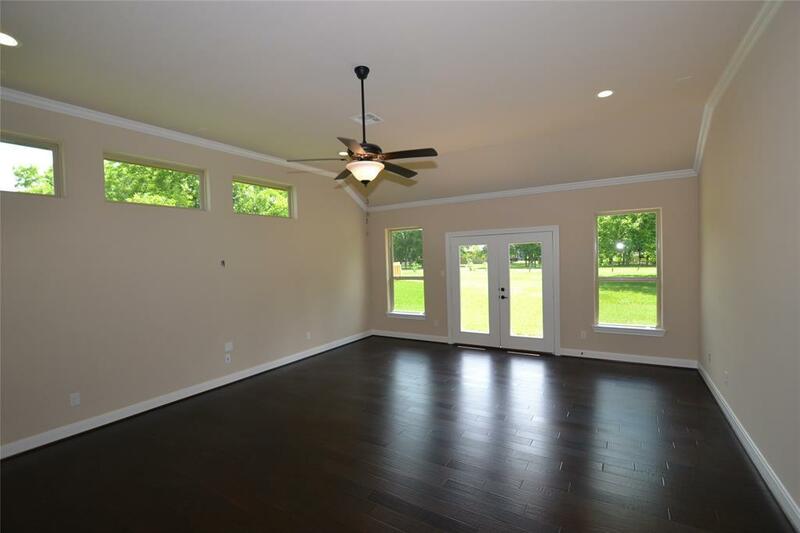 OPEN FLOOR PLAN, BREAKFAST AREA, UTILITY ROOM with area for freezer, MASTER BATH has SOAKING TUB AND WALK-IN SHOWER, and 3-CAR TANDEM GARAGE. Over-sized side yard would be perfect for a pool, fire pit or seating area. Please stop by the Weston Lakes Information Center at 5646 Weston Dr. for more details.